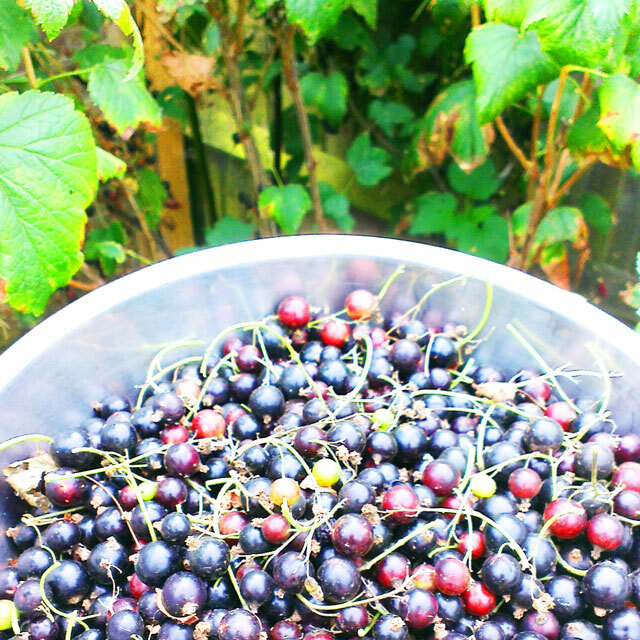 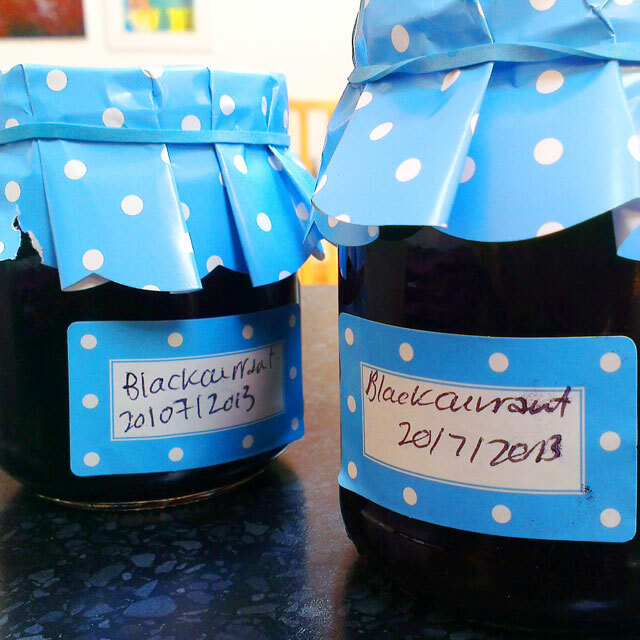 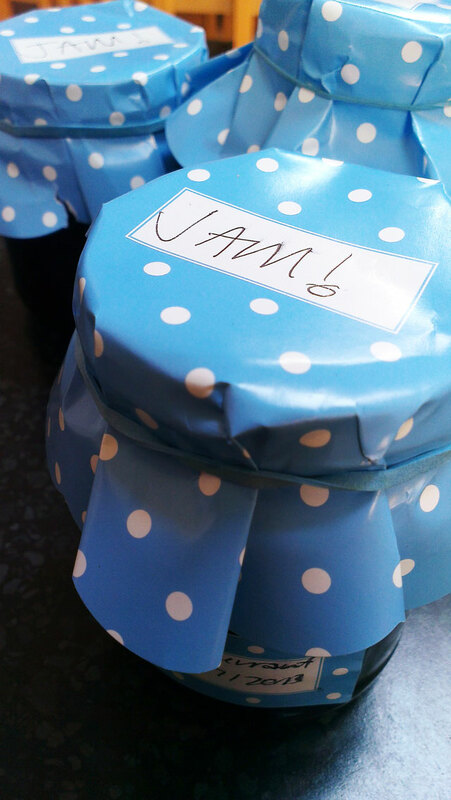 If you read my post from Monday you’ll know I spent the weekend (well not the whole weekend) making blackcurrant jam. 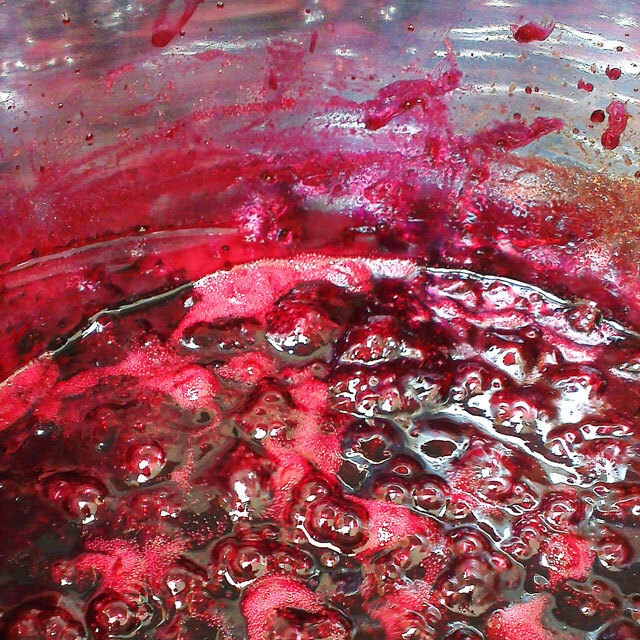 It was a delicious process because it looks so attractive with beautiful colours and textures, not to mention the sweet, fruity smell. 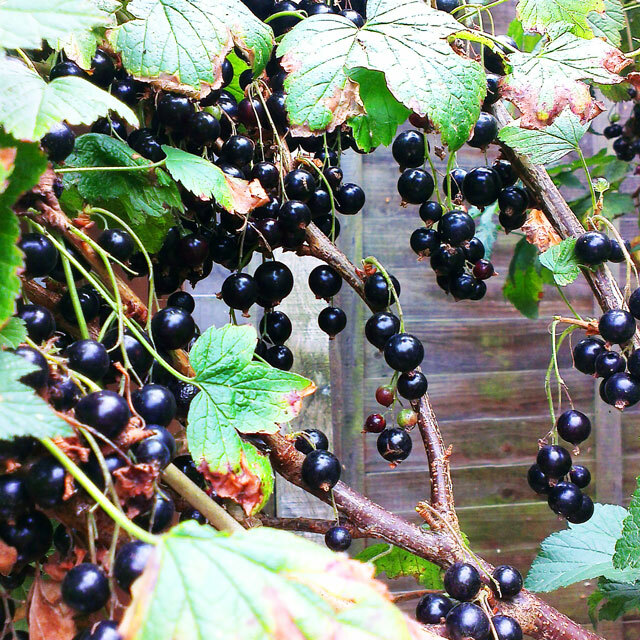 Unsurprisingly I felt I needed to take some photos along the way to share on my blog. 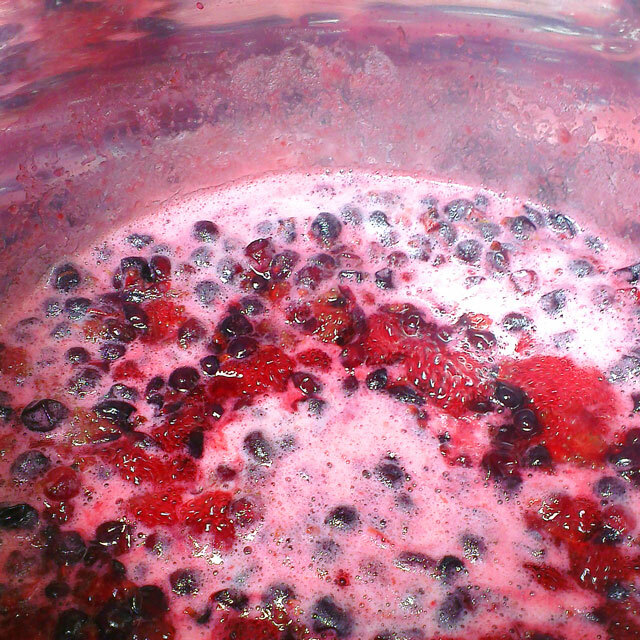 If you feel like making your own, I used this recipe on the BBC website.